The Dillon plan greets guests with a grand two-story entry and continues to impress with a formal dining room, an expansive great room with fireplace and an open gourmet kitchen with center island and breakfast nook. Other highlights include a private study and an elegant master suite with walk-in closet and 5 pc. master bath. 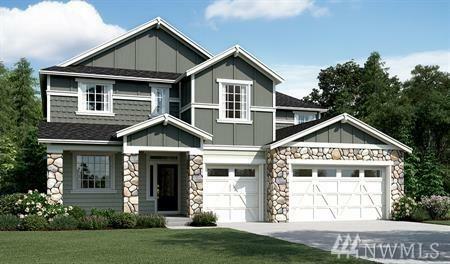 Personalize this plan with a loft, additional bedrooms and a covered patio. Personalize your home at our home gallery. Ask about our warranty & energy efficiency.